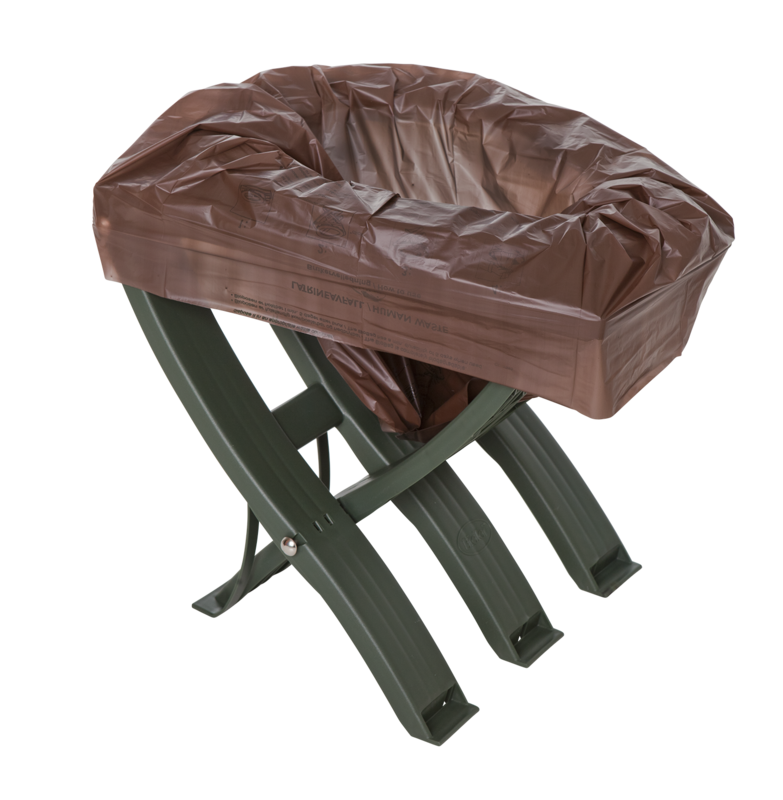 The BioBag Portable Toilet kit is a system especially developed to meet the strict requirements of the military forces. The product is also very suitable for aid organisations and private use i.e. for camping, boating and other outdoor activities.